If your Chamber / EDO has conducted a S.W.O.T. (Strengths. Weaknesses. Opportunities. Threats.) analysis in the last year or two, and you’ve identified important Opportunities or Threats you want to address, this webinar might be for you. 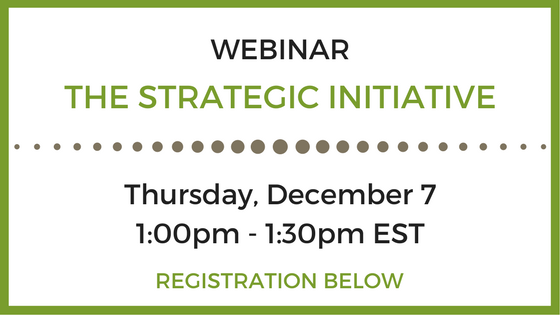 If you developed your strategic plan with “one foot on the brake” because of “we can’t afford it” concerns, this webinar might be for you. If incremental increases in membership / sponsorship / TRC dollars are insufficient to take your program / impact / relevance to the next level, this webinar might be for you. 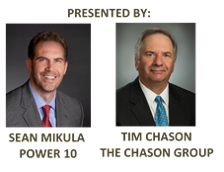 If you think a capital campaign is just to fund new buildings and not applicable to chambers, this webinar might be for you. 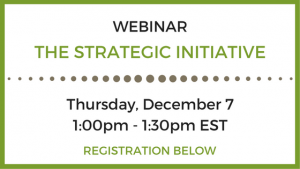 If you are interested to learn capital campaign principles that could boost your annual campaign, this webinar might be for you. Partners: Community strategic partners (staff / volunteer leaders) – CVB’s, downtown development orgs, etc. How long will the process take? How much can be raised? How do you know?